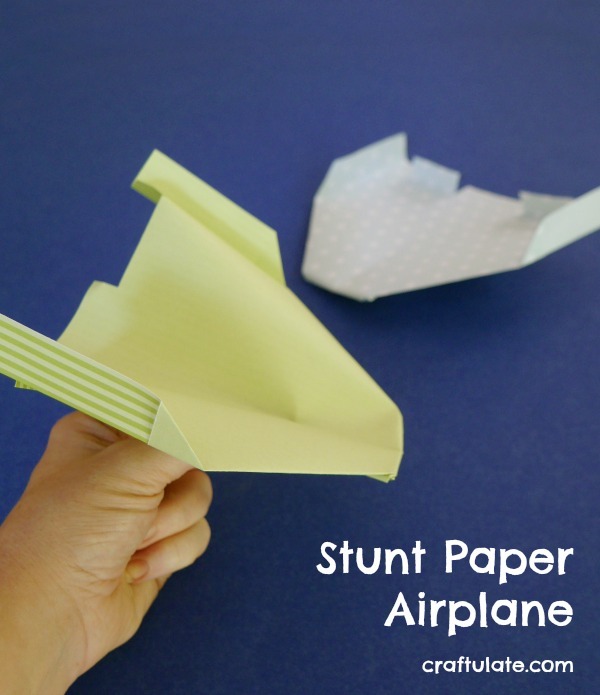 Kids will love this stunt paper airplane! Check out my step-by-step photo tutorial! This collection of fun snacks for kids includes sweet, savory, and snacks they can make for themselves! Magnet Painting is a fun process art activity that kids will really enjoy! 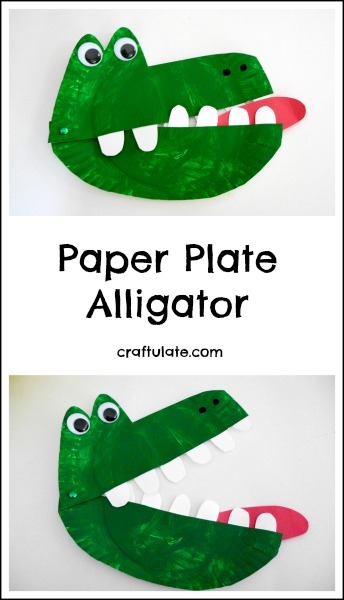 This paper plate alligator is a snappy fun craft project for kids to make! 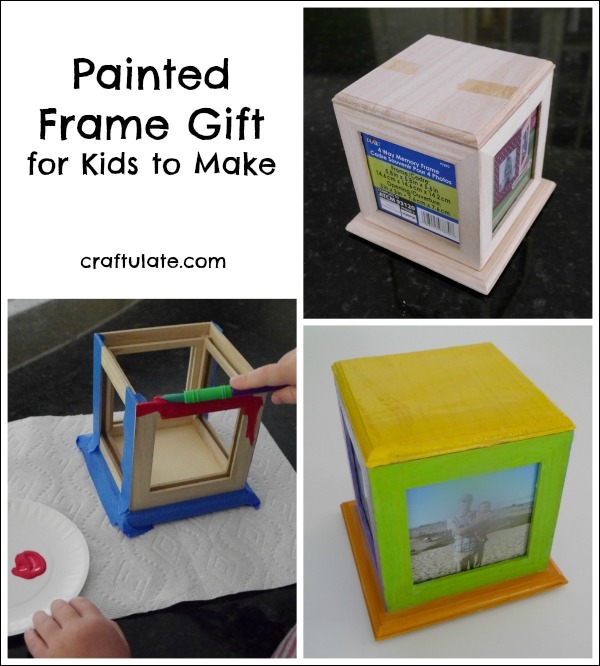 This lovely wooden frame gift can be painted by kids and treasured by whoever receives it! 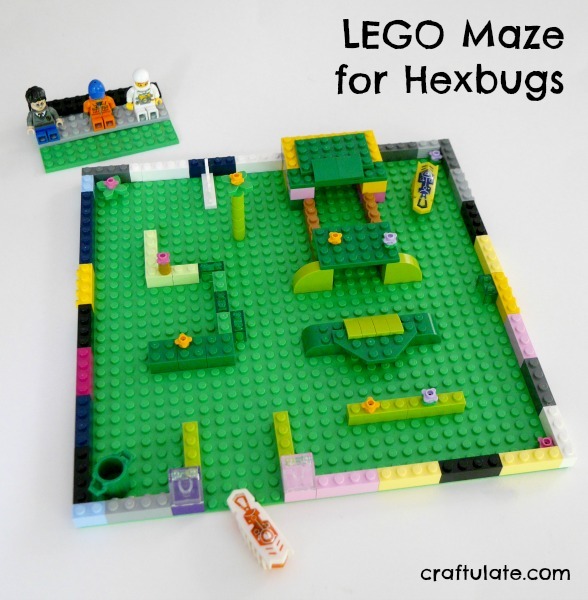 Have your kids tried making a LEGO Maze for Hexbugs? It is such fun – see our video to find out! This cardinal craft was a really fun project for me and my son to work on together! 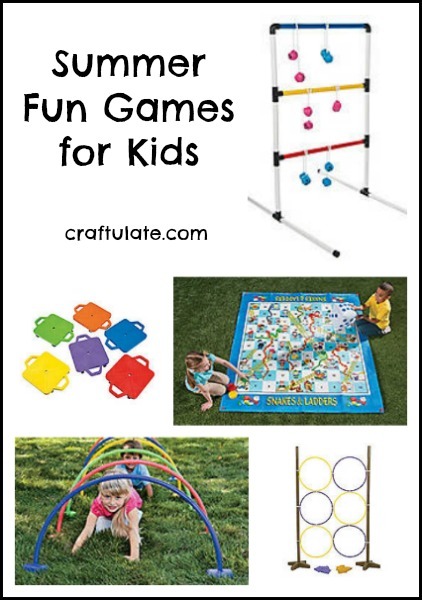 This is a fun letter hunt activity that also involves sensory play! 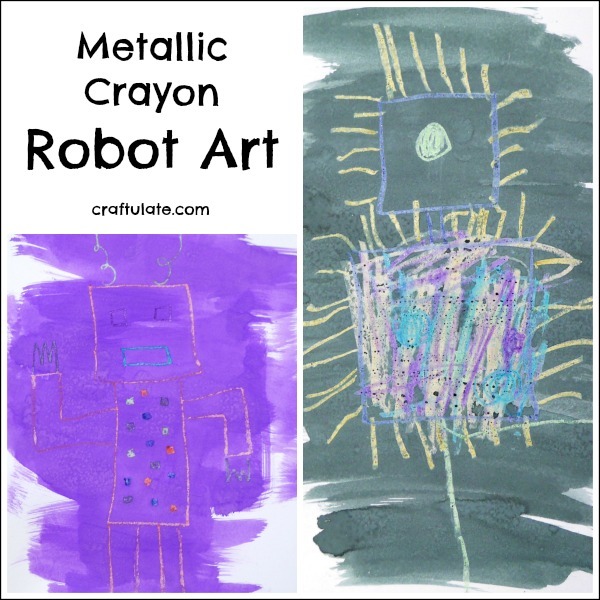 My son and I used metallic crayons to make this fun robot art! This Woodland Canvas Art was made by layering two different stencils. This rocky road fridge cake is 95% kid-made! 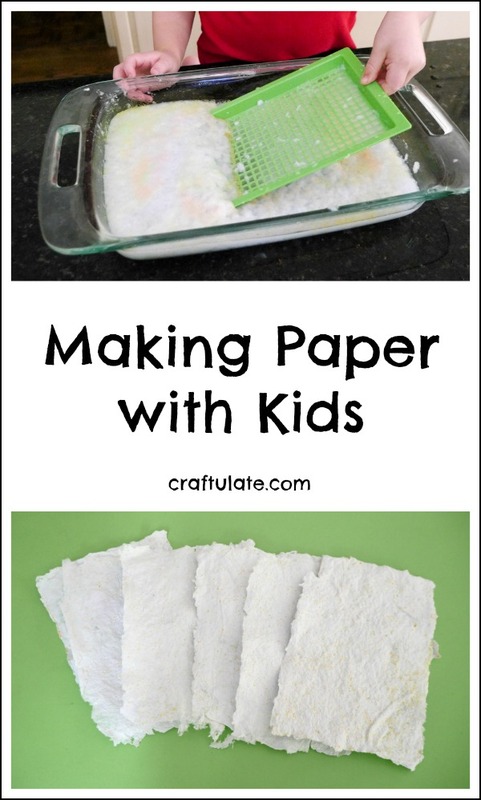 Such an amazing treat that kids will love making – and eating!